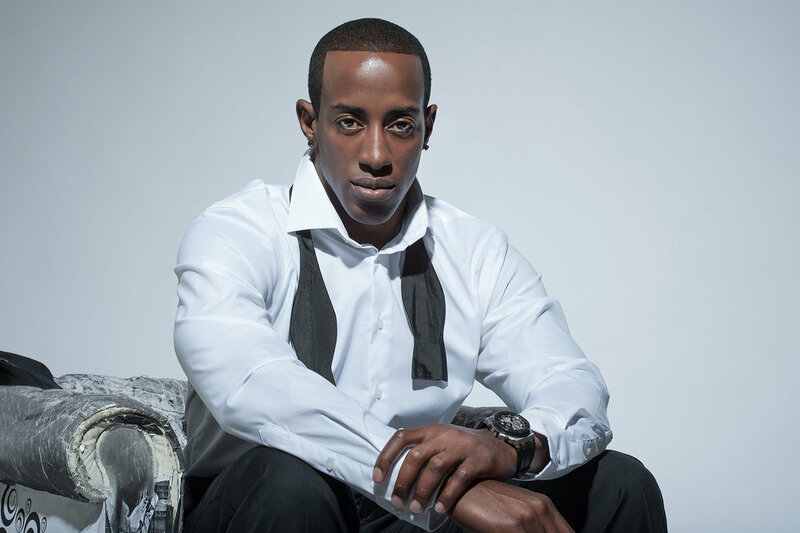 Former NFL corner back Phillip Buchanon was in the studio for some promotional shots. It was great working with the former University of Miami player who was drafted in the NFL and played for several teams including Oakland , Tampa , Houston, Detroit and Washington. He has retired since then and has focus on writing a book “ New Money: Staying Rich” along with comic books and a board game that educates kids on financial literacy and management. 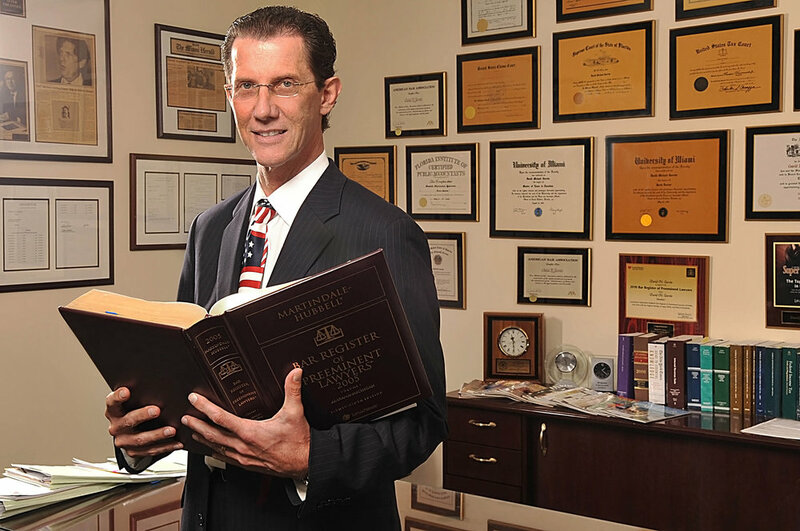 One of nations Top white colar criminal and Tax attorneys in the business with more than 35 years of experience David M. Garvin is the choice to go for when dealing with federal cases and the IRS . His track record is proven. I had the opportunity of working with Mr Garvin on some environemental portraits at his Downtown Miami office. 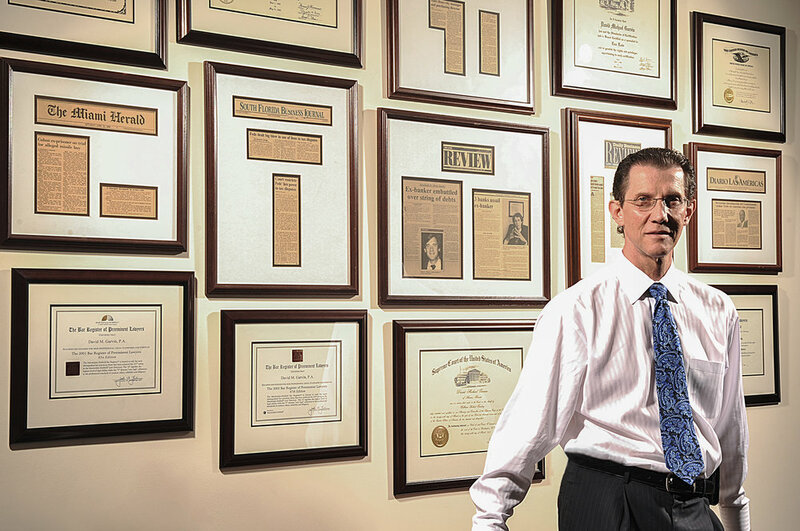 His office is decorated with his diplomas and newspaper trim outs of his accomplishments with his victories in federal cases for his clients. 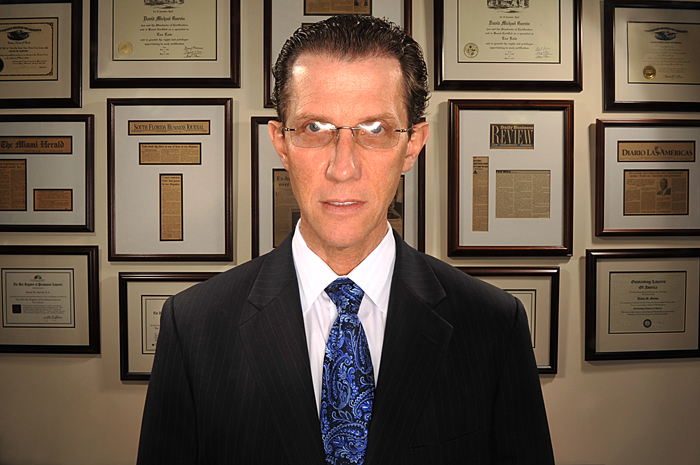 Dr. Michael Salzhauer better known as the celebrity plastic surgeon “Dr. Miami” on reality tv. Its not too often your client sends you a limo to do his shoot, but I’m not complanning. It was a smooth and relazing ride down to his bal harbour offices. Shooting Dr. Salzhauer was nothing short of an entertaining time. While he dressed up in a tuxedo and juggled around some breast implants capturing some great motion shots. Hit after hit after hit after hittttt ! Storch has produced it all from The Roots, Dr. Dre , Fat joe , 50 cent , The Game and the list goes on. Working with music super producer Scott Storch was like a scene from scarface. Pulling up to his mansion in on Hibiscus island in Miami beach. The gates swing open to his entrance with two garages on both sides with a fleet of luxury cars. Its a beautiful sunny day overlooking the bay water, setting up the profoto lights for our first look of the day. Working this assignment for Haimov jewlers campaign for their octagon shaped luxury watches. We got to shoot with some of his million dollar toys on wheels and captured some shots while he graced us with a piano session wearing all louis vuitton as the smoke swirls out of his lit cigerette striking the piano keys. Since I was a teenager I loved playing the sport of basketball and now being able to photograph some professional athletes along my career has been an honor as well. like the one drafted by the Miami Heat in 2003. 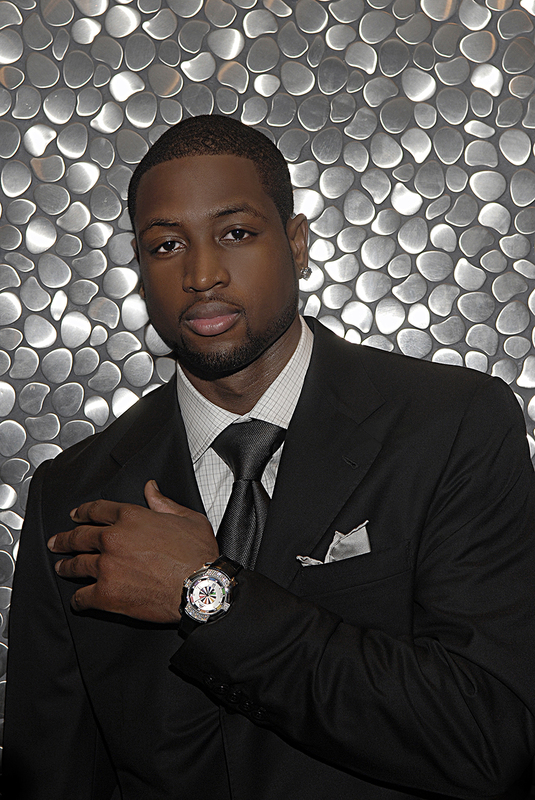 Dwanye Wade has been in influential person in Miami “Wade county”. Bringing the city first ever franchise championship. 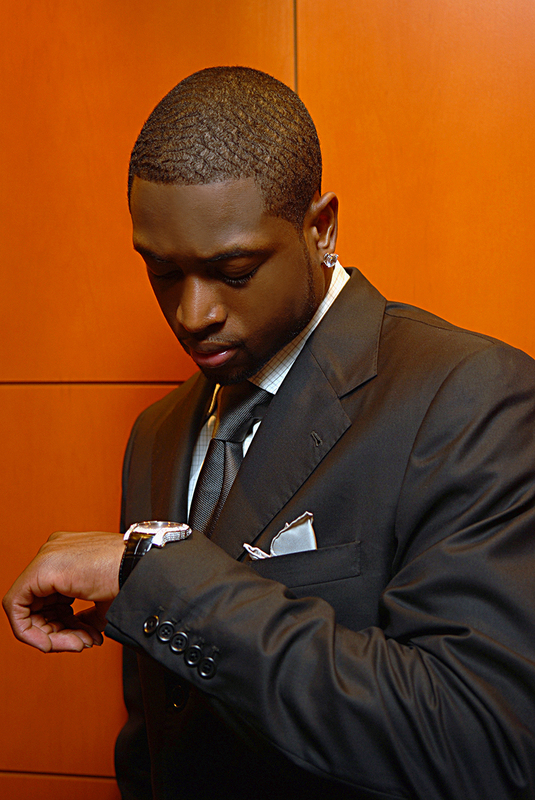 I got the opportunity to shoot 3x time NBA championship superstar Dwanye Wade for a luxury watch brand named Armann campaign ad. Before the shoot I was gifted some sweet seats to a game against the Boston Celtics, where I got to see Wade perform in action. For this shoot we did some clean environmental portraits at the American airlines arena. Where wade delivered his energy off the court and in front of the camera wearing a stylish suit.